The Tech Support section is designed for players to assist players and discuss potential bugs. As a collective we can then try to determine some resolutions or work arounds. It's also a way to determine if a problem is specific to one user, or a small group, or encompasses the entire user base. It is a good place to start if you are unsure of the exact nature of your issue, and to get quick feedback and help from other players. However, this section is NOT a way to contact the developers for assistance with an individual account issue. In order to get developer help you need to contact them directly. This is done a few different ways. You can use the Contact Us option from these forums (email = forums@phoenixage.com). You may also use the Report option from inside the game. 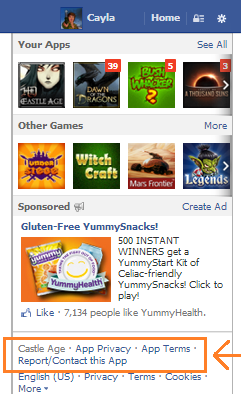 For FB the Report/Contact link is under the ads to the right of the game. If you have an ad blocker running you may need to disable it first to see the link. On iOS, the Report/Contact option is under the More menu. Choose the Feedback option and select "There is a Problem". Last edited by Death of Rats; 03-21-2014 at 06:02 PM.